Endurance athletes have a very different set of priorities from bodybuilders. While you doubtlessly care how you look, you aren’t necessarily going for the pump that is so coveted by your heavy-lifting counterparts. But those inflated muscles and bulging blood vessels are part of a vital process that has a variety of benefits of endurance athletes. In reality, that same process is at work in you when you run or cycle or swim. So, what’s really going on there? And how can you benefit from it? Any working muscle needs fuel to keep moving. But, of course, your muscles’ needs increase right along with the intensity of your workout. 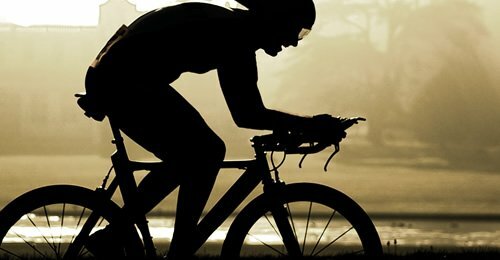 So, the faster you run, bike or swim, the more fuel you’re going to burn. This seems pretty obvious. What many people don’t think about, though, is how that fuel gets to their muscles. Your blood vessels are the key, the lifeline for your working muscles. Blood carries oxygen, nutrients and hormone messengers through your system and allows things to keep running smoothly. But your blood vessels, like any other pipe, have a limited capacity. They can only carry so much fluid at any given time. To compensate for this, your body has a system of vasodilation in place. As your body breaks down adenosine triphosphate (ATP) a number of byproducts are released. Once these substances leave your muscles and enter your blood stream, they send a signal to the surrounding blood vessel that it’s time to expand. This dilation allows more blood to reach the muscles, bringing with it the precious nutrients you need. But why does this matter to you as an endurance athlete? Can vasodilation have a direct impact on your performance? You bet it can. Let’s take a closer look at some of the benefits of this process. The primary benefit that you, as an endurance athlete, experience once your blood vessels dilate is a big one: Increased endurance. Wider blood vessels, as we’ve stated, means easier delivery of oxygen and other nutrients to your working muscles. But endurance athletes fight fatigue from several fronts. You don’t only wear out because you don’t have enough fuel. The metabolism of all that fuel creates nasty byproducts, like ammonia and lactic acid, that can overwhelm your muscles and lead to that burning exhaustion that you are probably all too familiar with. The increased flow of blood allowed by relaxed blood vessels means that your body can get rid of all that waste faster and more efficiently, allowing you to keep going without hindrance. Fortunately, there are things you can do to keep this highly useful system working at it’s maximum potential. For one thing, keep training. Studies have shown that the more highly trained you are aerobically, the better your vasodilation response will be. The research also indicates that this effect happens across your entire body, not just in the working muscles. There are also supplements that can augment this natural response. Vasodilation supplements can widen your blood vessels quickly and to a great extent then they would on their own. This is especially important for experienced athletes who, thanks to being more efficient endurance machines, take longer to naturally start this process. Ultimately, although you may not have given it much though in the past, vasodilation is vital for you as an endurance athlete. To make sure you get the most benefit out of this natural process, keep up your training and don’t be afraid to give your body an extra boost with supplementation. 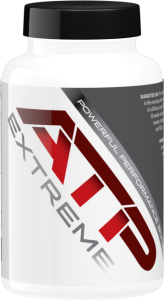 ATP Extreme is a proven vasodilator, which means it causes the blood vessels to relax and open up, allowing for greater oxygen and nutrient delivery into the muscles, and more efficient removal of catabolic waste products like lactic acid out of the muscle. 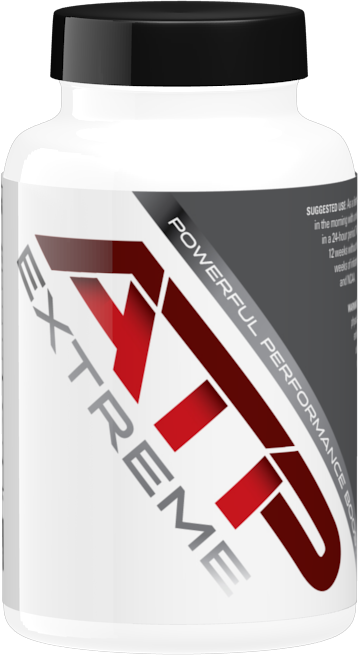 Any product that effectively results vasodilation, will help increase your oxygen utilization, improving your VO2 Max potential and allowing you to push harder and longer no matter what type of training you do.